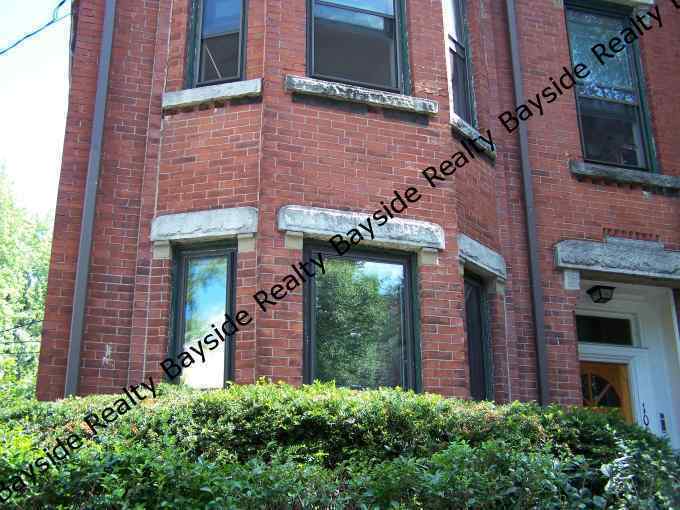 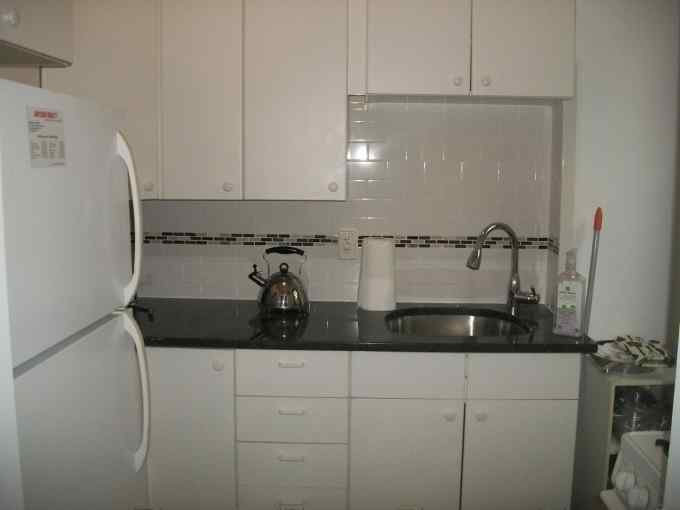 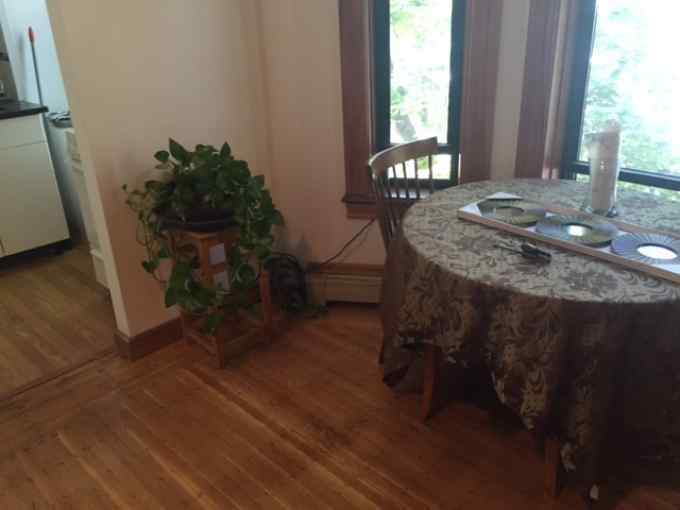 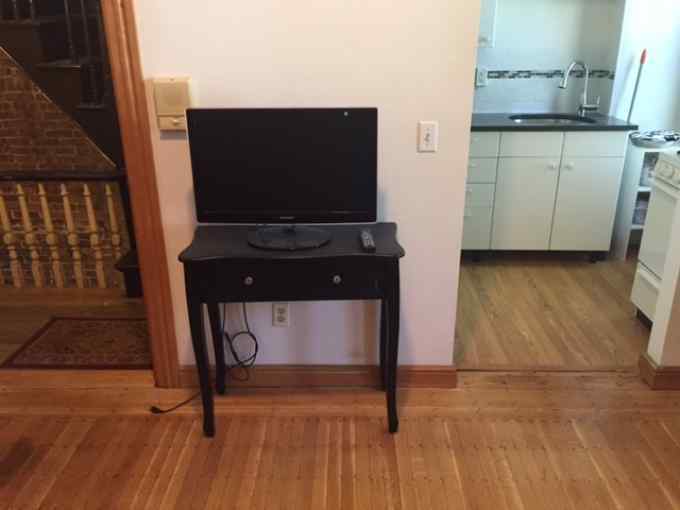 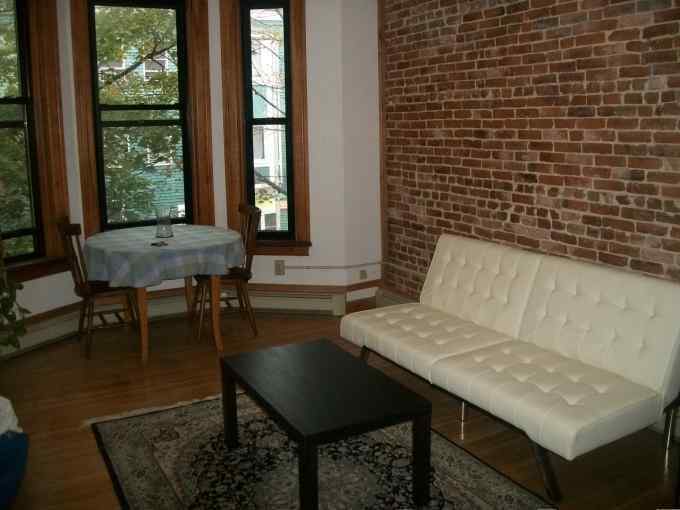 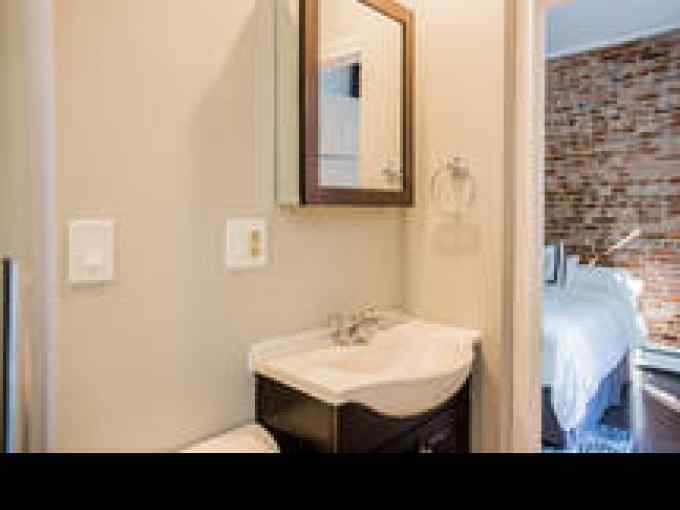 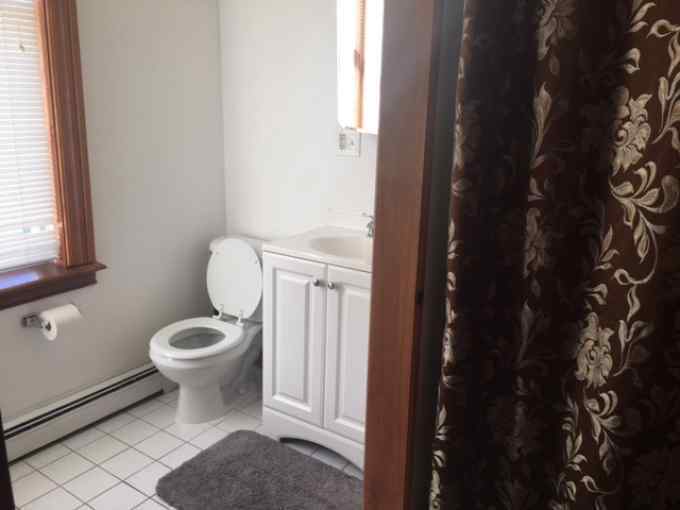 All furnished, charming, loft style apt near MIT, charlies river redline. 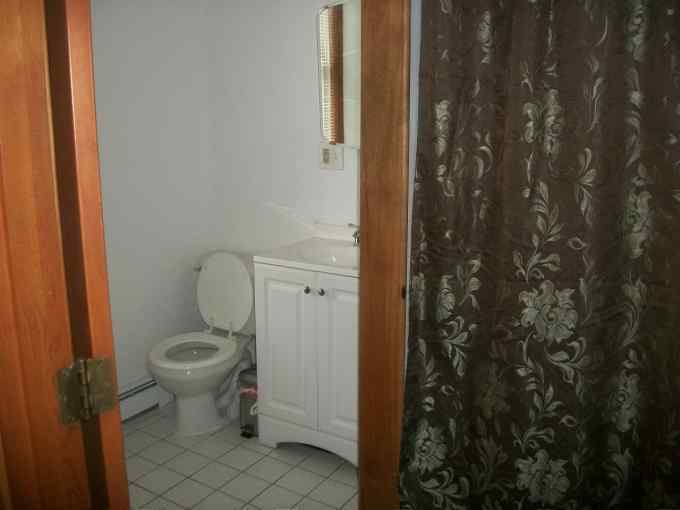 Fantastic location. 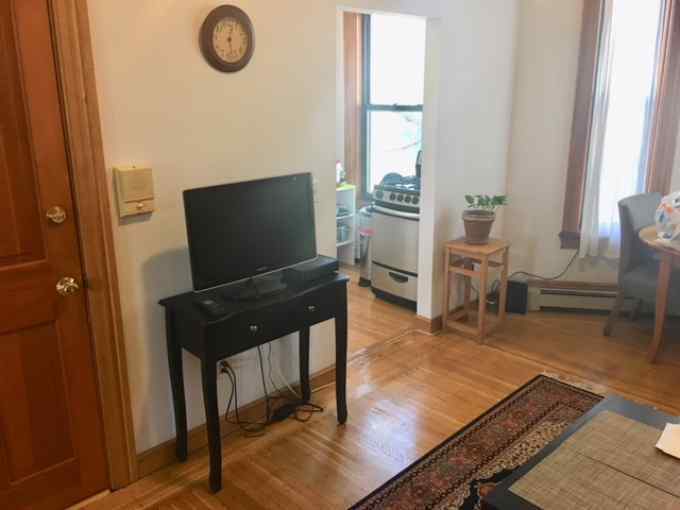 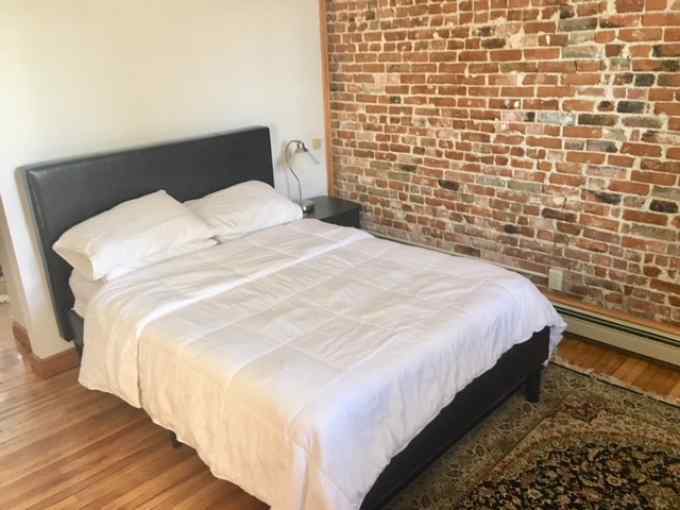 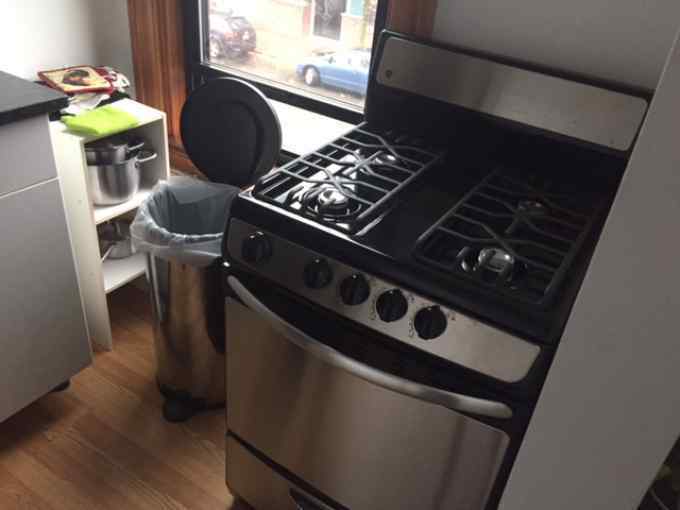 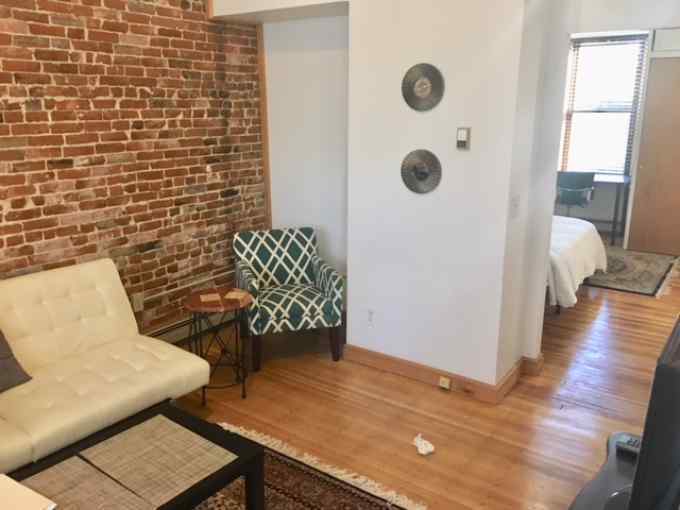 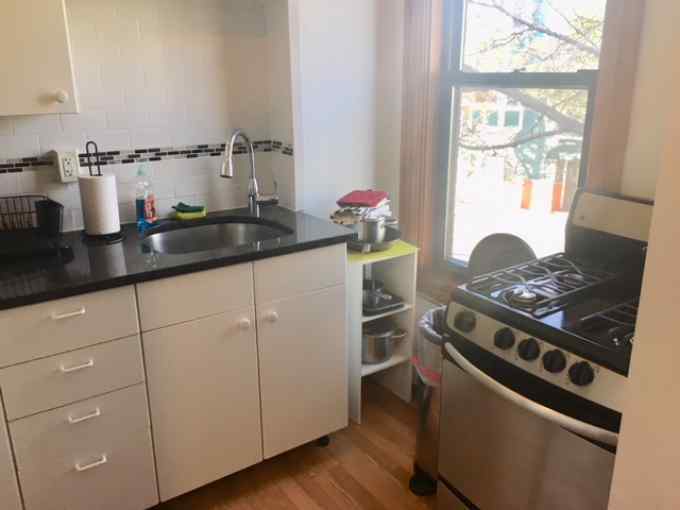 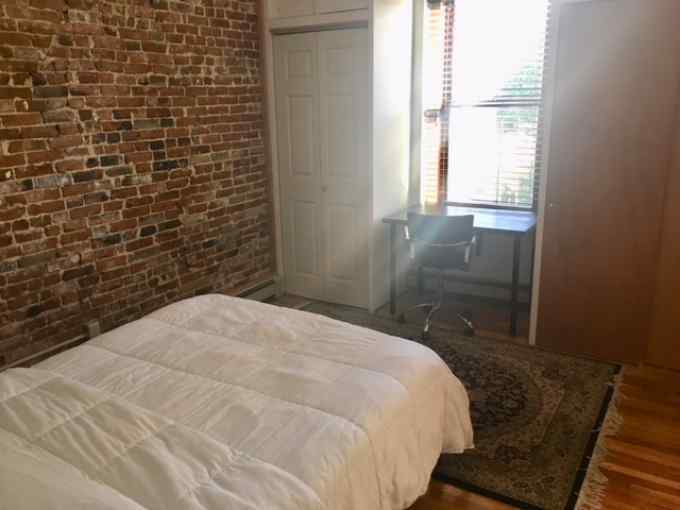 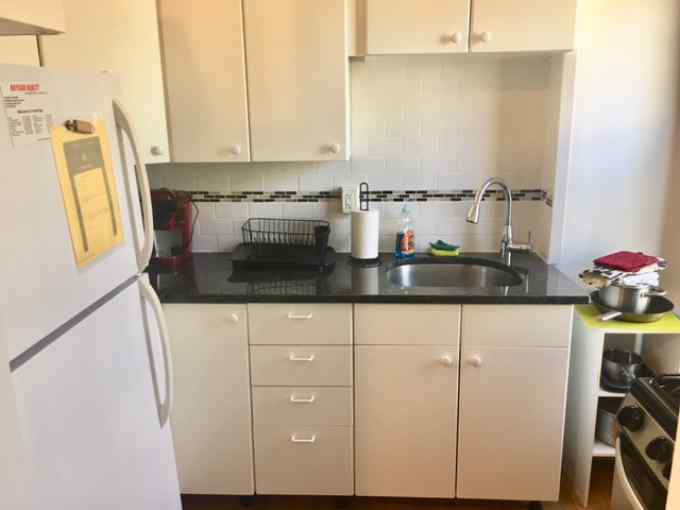 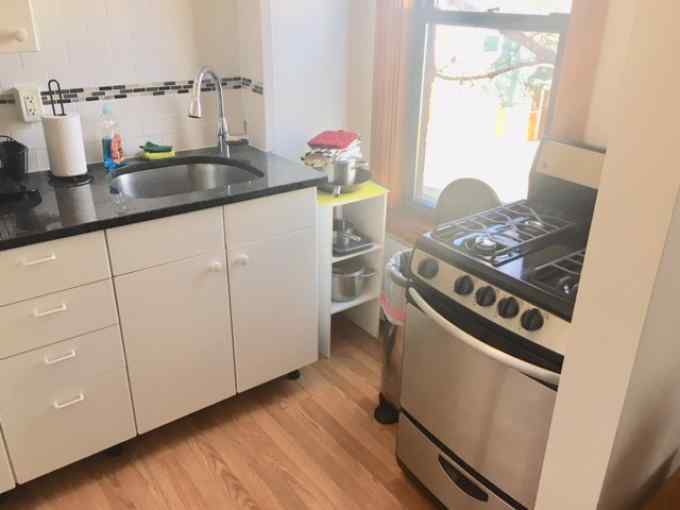 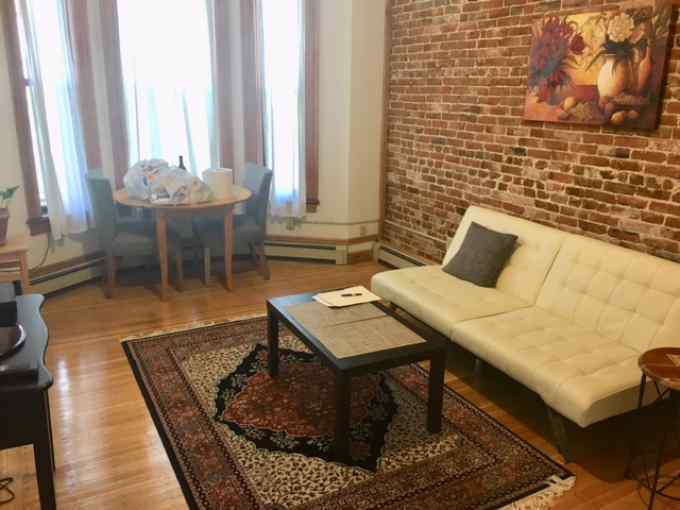 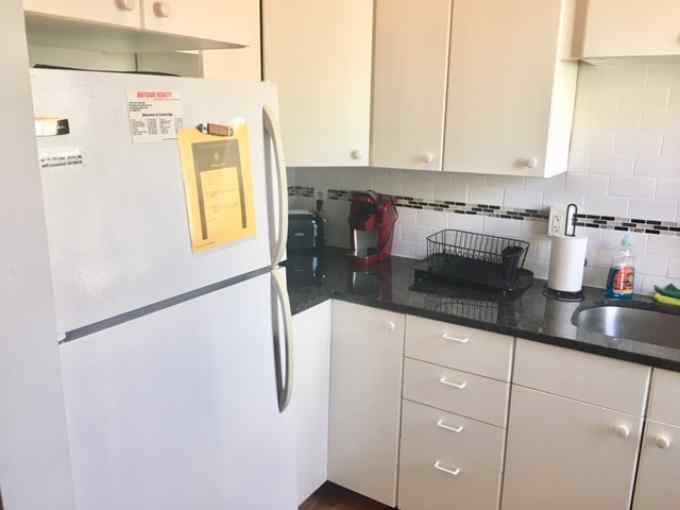 open space, charming loft style apartment in a three units brick building, minutes to MIT, redline Central sq, Charles river.